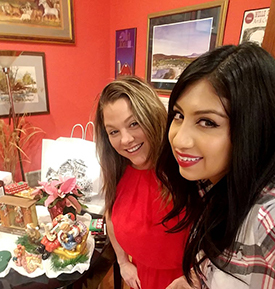 Attorneys - Crimes - Real Estate - Estate Plans - The Sullivan Firm, Ltd.
A former prosecutor, Terry focuses his practice on criminal defense, representing clients accused of felonies, misdemeanors, DUI/DWI, and traffic violations. 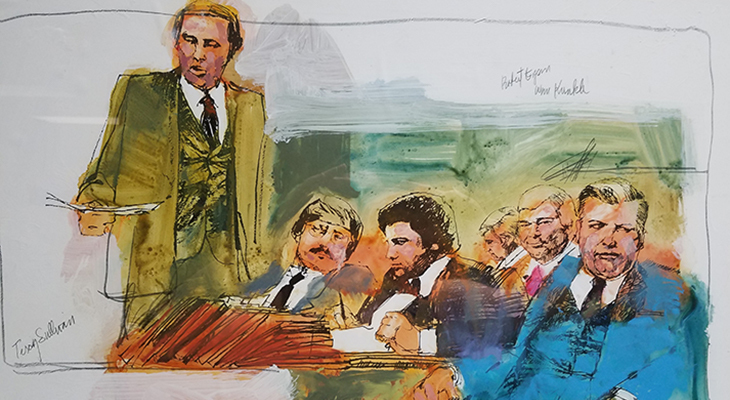 Highly respected in the legal community for his aggressive courtroom style and negotiating skill, his fellow attorneys also cite his fairness and legal expertise. 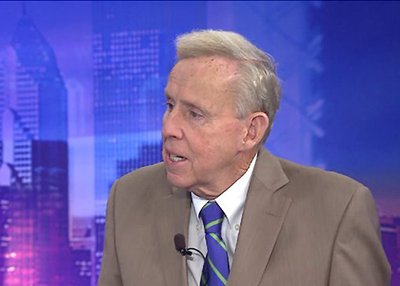 As legal analyst for WGN-TV (Channel 9) for the past twenty years, Terry has discussed evolving legal issues on breaking local, national and international matters. 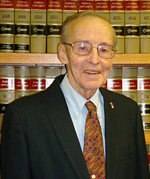 He has covered topics such as the nomination of Supreme Court Judges, Proposition 8 and gay adoption. He has also discussed and analyzed many high-profile cases including the trials of O.J. Simpson, Conrad Black, Saddam Hussein, former Illinois Governor Rod Blagojevich and Jason Van Dyke. Terry earned public recognition while serving as a prosecutor under three State’s Attorneys. His most notable prosecution was of the infamous John Wayne Gacy, the most prolific serial killer convicted in the history of the United States. 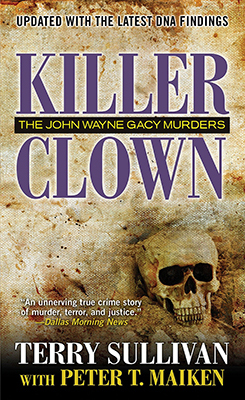 Terry’s book, Killer Clown, placed him on the Chicago Tribune’s best seller list. Terry and his partners prosecuted Patricia Columbo and her lover, Frank DeLuca, for the brutal and mysterious suburban slaying of her father, mother and young brother, who was stabbed 97 times. Both were convicted and remain in Illinois State Prisons. Terry testified in Washington D.C. before Senator Arlen Spector’s Committee on Juvenile Justice. Terry Sullivan with Peter T. Maiken. Killer Clown: The John Wayne Gacy Murders. New York: Pinnacle Books, 1983. In 2016, Terry was interviewed on The Lifetime Movie Network. Terry recently recorded a documentary for CNN that will air in the Spring of 2019 . Alexa, Are You Invading My Privacy? Terry has served on the board of directors for the Northwest Suburban Association of Commerce and Industry. He is also a member of the Irish Fellowship Club of Chicago. A lover of baseball, Terry is a die-hard Chicago Cub’s fan. Baseball: "It's all about the kids!" Our guy Terry Sullivan explains what he said to the little girl after giving her a foul ball at the Cubs game Sunday. After all, it's all about the kids! 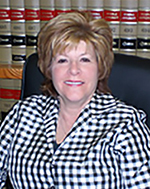 Nancy’s practice is focused on appellate, real estate and civil litigation. She was a member of the Editorial Board of DePaul Law Review and served as a Law Clerk for the Hon. Helen McGillicuddy, Illinois Appellate Court, Chicago. 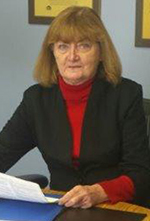 Nancy was an instructor, teaching Legal Research and Writing at Loyola University School of Law. See what clients have to say about working with Judy. Michael’s practice is focused on business law. Arbitrator, Circuit Court County Mandatory Arbitration Program.